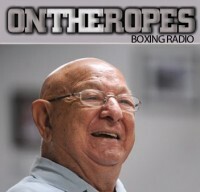 First on the show is Hall of Fame boxing commentator, Al Bernstein. I get Al’s thoughts on the cancellation of Canelo vs. GGG II and talk about the chances that we see that fight made again in 2018. Bernstein also speaks on Anthony Joshua’s recent heavyweight title unification win against Joseph Parker. 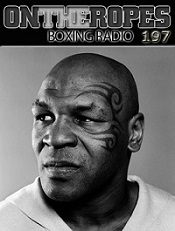 He breaks down the performances and talks about the chances we see a Deontay Wilder fight this year. Additionally, Al shares his views on Manny Pacquiao’s upcoming fight against Lucas Matthysse and gives a rundown of the Showtime boxing schedule. 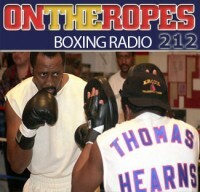 The second guest on this weeks edition of the show is world class boxing trainer and former world title challenger, Ronnie Shields. Shields talks about the upcoming fight that Jermall Charlo has ahead of him later this month and if they are targeting a match up with Gennady Golovkin. Shields also talks about his weekend unification bout between Erislandy Lara and Jarrett Hurd. Additionally, Shields speaks on the state of the heavyweight division and who he would favor in a fight between Anthony Joshua and Deontay Wilder. 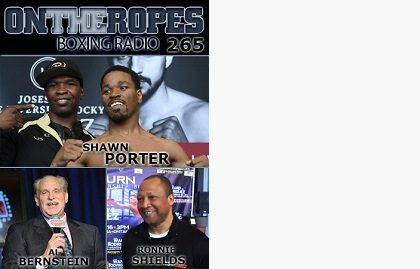 The final guest of this week show former IBF welterweight champion, Shawn Porter. Shawn talks about the chances that they will get a vacant title belt shot against Danny Garcia and when he plans to return to the ring. Porter also speaks on his career goals right now and what drives him to keep fighting. In addition, Porter gives his thoughts on Manny Pacquiao’s upcoming match against Lucas Matthysse. 1 Response to "Shawn Porter speaks on potential Danny Garcia bout and if Pacquiao is the same fighter. Al Bernstein on the GGG vs. Canelo fall out. Ronnie Shields discusses Pacquiao vs. Matthysse. 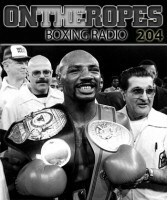 OTR #265"
Ronnie is a really cool dude. I like his honesty. 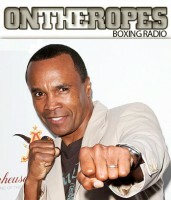 He is right about Canelo cheating, he 1000% did it.